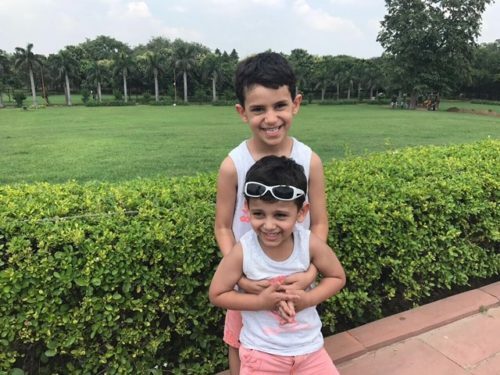 Only destiny knew that the trip of the Saudi family who lost their child in the swimming pool will be their last trip with him, as the vacation turned into a funeral as they lost their child after an electric shock in a children’s pool in Kumarakom, India. 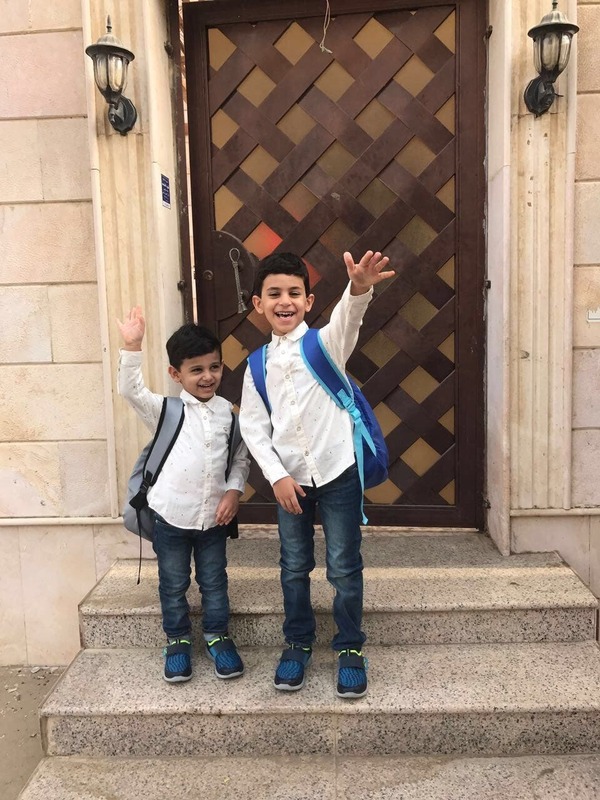 Alaa Eddin Ibrahim, 4 years, died in a children’s pool opposite to his parents and his older brother, who was rescued from the electric shock after escaping from the pool. 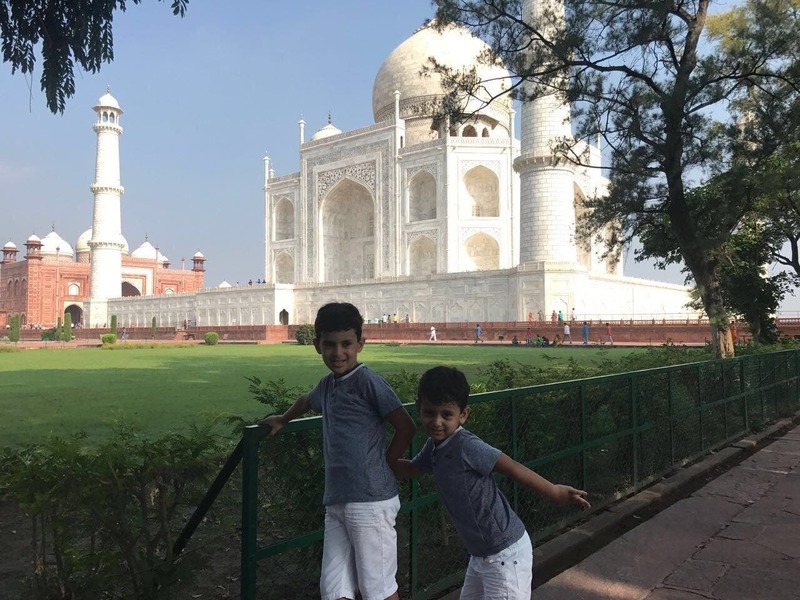 Ibrahim Abdel Rahman, father of Aladdin, told Al Arabiya that he was spending a family vacation in India, through one of the offers of a tourist company, he carefully chose the hotels, and they were in the middle of their vacation when they arrived at the hotel. “There were two separate swimming pools, with a bridge in between, one of which was for children, it was like a playground rather than a swimming pool, while the other was for adults, Aladdin and his brother Magd were playing in the swimming pool while we were watching them.” Ibrahim added the details of the accident. The father said that the witness for this story is a British Doctor of Indian origin was close to him, as he tried to save him after the shock, but he was shocked as well but survived it same as my other child who survived the electrical shock as well. Ibrahim pointed out that the Indian police was negligent, they considered the incident as drowning and did not consider the electrical shock despite there were witnesses, they did not take their views, although the British doctor who tried to save my child was there, however he did not take his testimony, as the investigators relied on the words of the owners of the hotel.